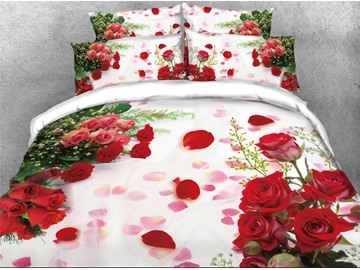 Let the stylish pink rose bedding set grace your bed and bring quality and comfort to your bedroom. 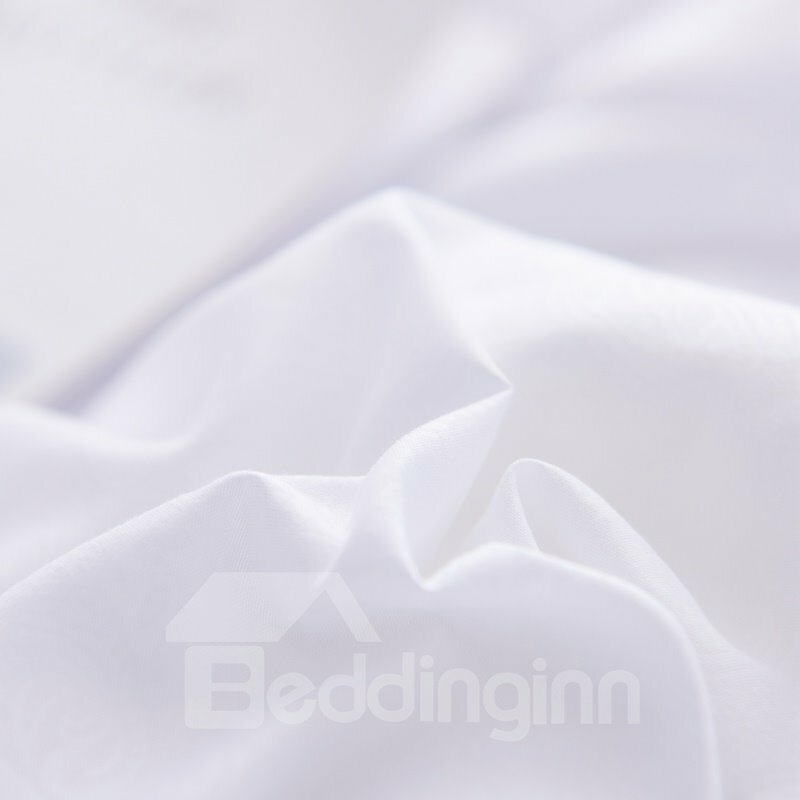 The cotton construction feeling soft, comfortable and breathable. 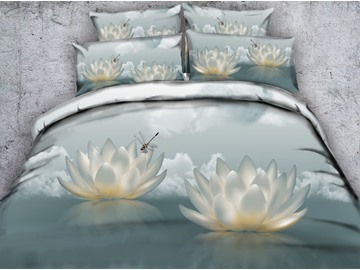 The set is sure to keep you cozy and warm at night. 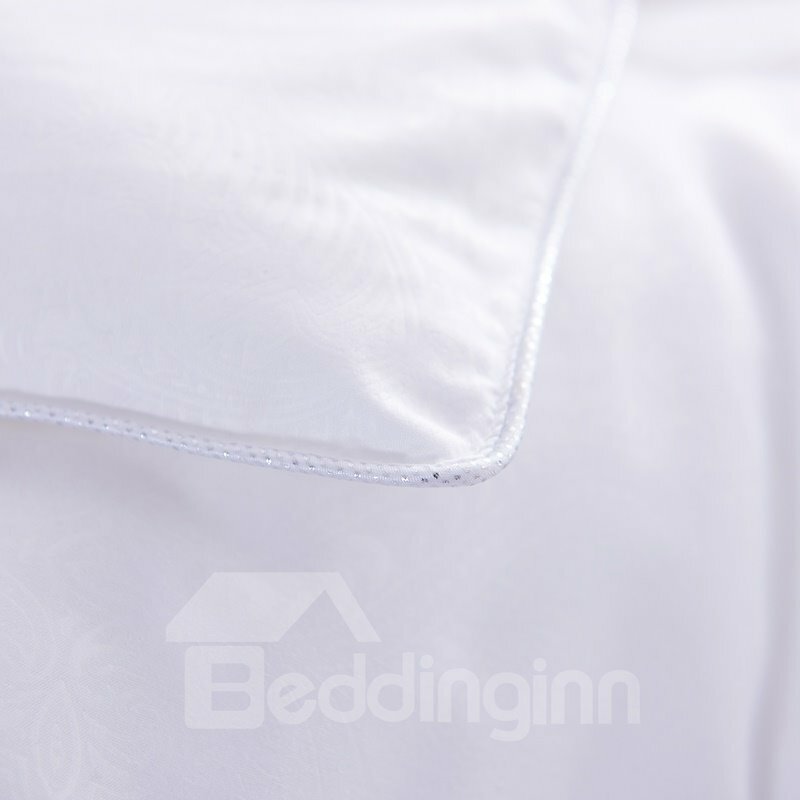 Featuring a hassle-free hidden zipper closure, make it easy and efficient to put this duvet cover on your comforter. 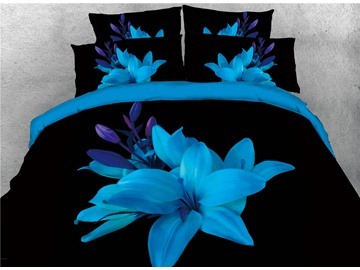 Best suited for floral themed bedrooms. 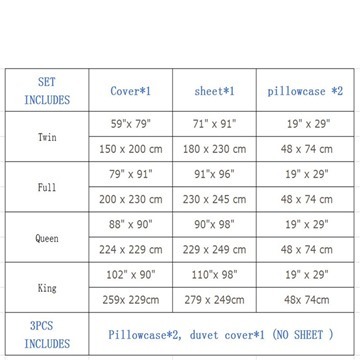 Not bad, the duvet cover set looks very well after washing, my husband said that pattern looks good,just same as the picture, and parised me several times.Super great!! Just not hesitate to buy one for you or your friends. 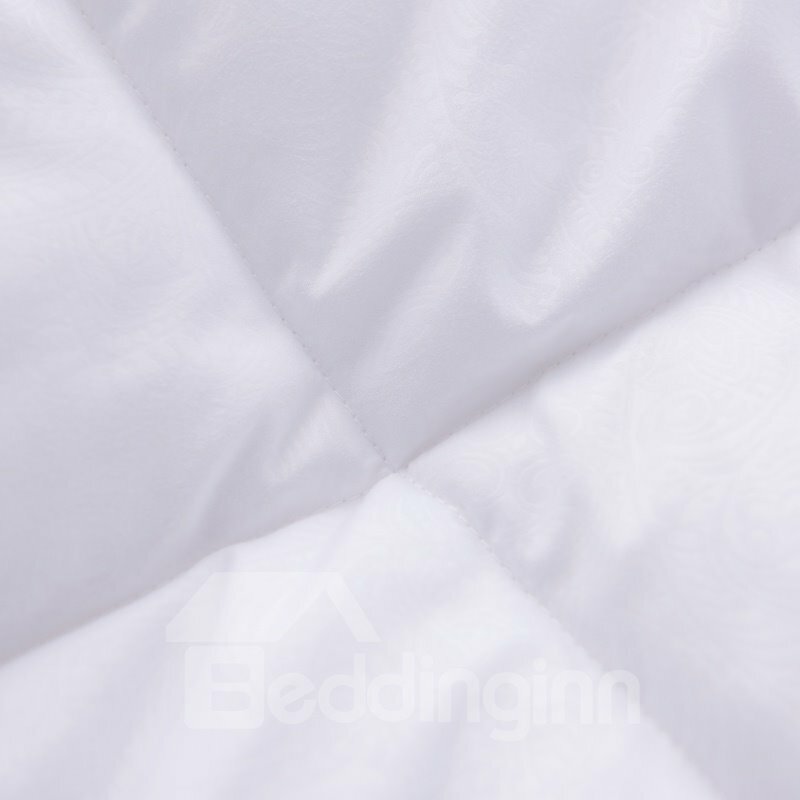 Received this product quickly, and I can't wait to open up the package, the material is really good. 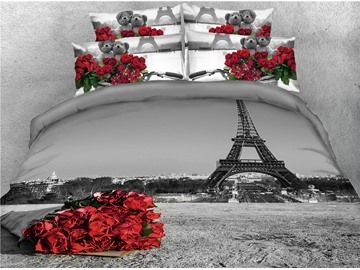 the rose flowers pattern is same as pictures, no fade. 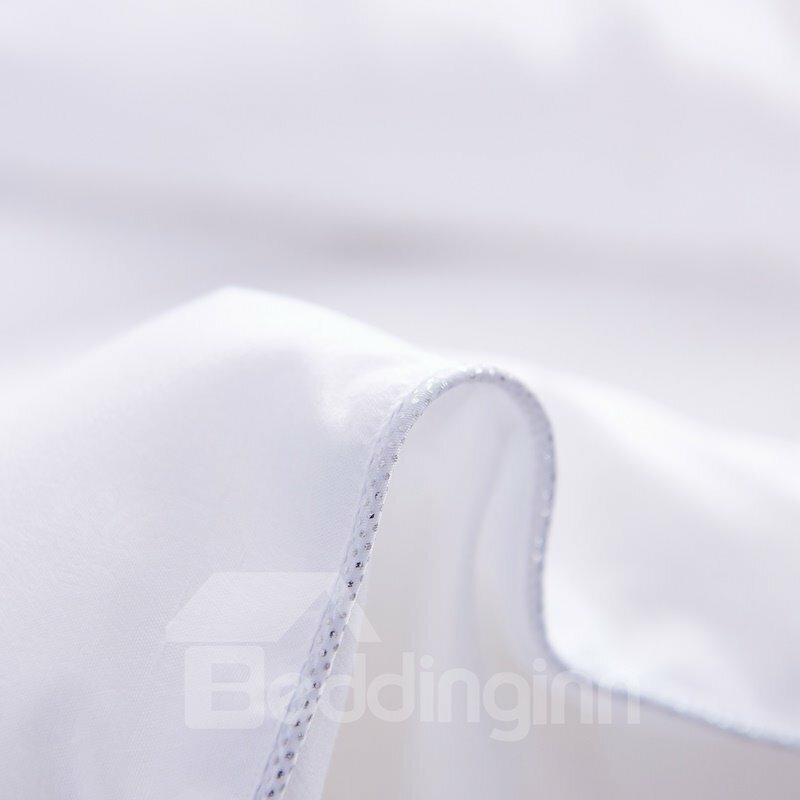 The fabric and lining surface is much more perfect, but I hope more activities could be held by your websites. 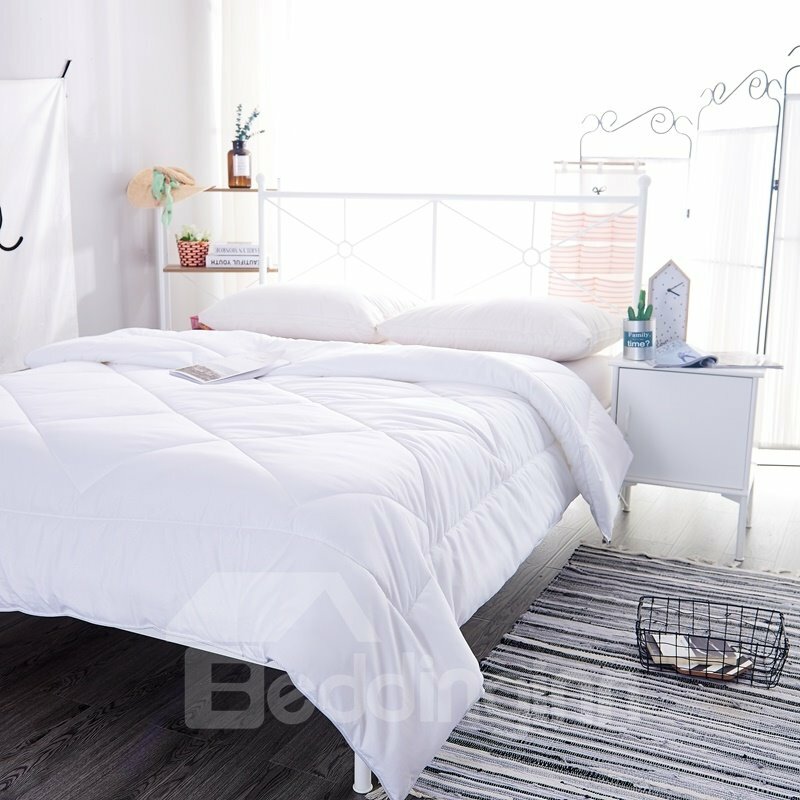 Good quality of this four-piece duvet cover,and I am very satisfied with it. The price is much cheaper than I thought for its thickness and soft touch. Besides, the pattern is very chic and I like it very much. 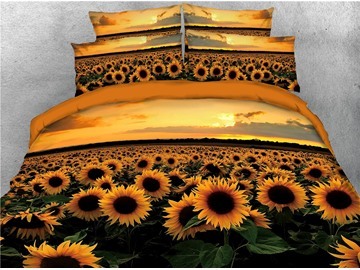 This bedding set is very good, shop online was full of good and beautiful flowers pattern duvet cover and I liked them very much. Really a worthy buying. 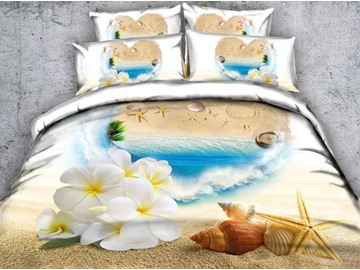 Do not hesitate to buy one for your families.